Gold is a precious metal that has played an important role in the international monetary system for ages. 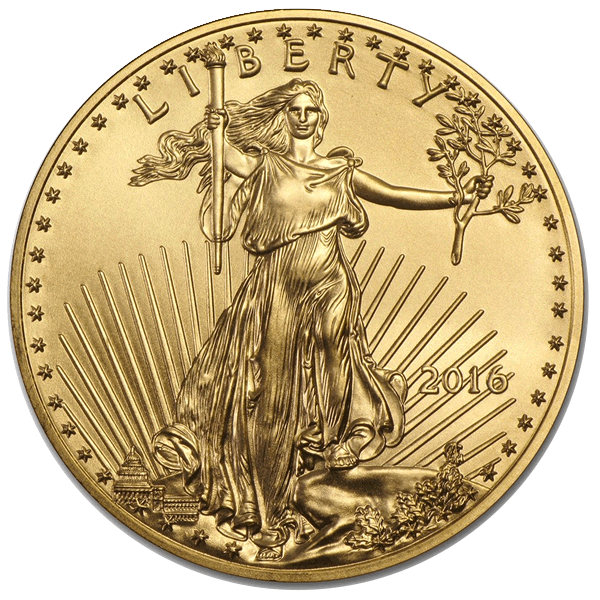 Gold American Eagles are among the world's most versatile and liquid, legal tender, gold bullion coins. Many experts recommend 5-25% of your PORTFOLIO be in tangible GOLD. 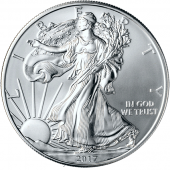 Silver investment options include coins, rounds and bars. Protect your financial future with a physical silver investment from Universalcoin and Bullion. 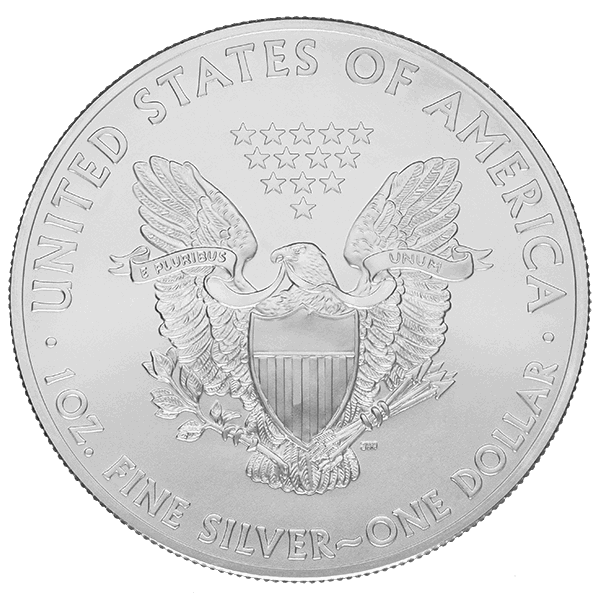 Investors buy silver coins, silver bullion coins, and coin silver for one of three purposes: as an investment, as an inflation hedge, or for survival purposes. 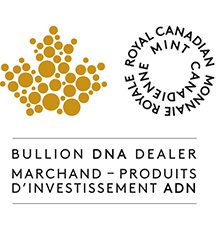 Customers nationwide choose Universal Coin and Bullion over other dealers. WHY? Because an expert can make all the difference, especially when it comes to buying gold, silver and rare gold coins. 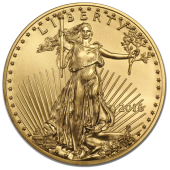 Universal Coin and Bullion is dedicated to providing clients with outstanding collecting and investment strategies for the rare coin market. 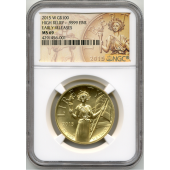 Universal Coin and Bullion is a rare coin and gold leader with clients nationwide. Read more!
" The fact that since 1986 Mike Fuljenz has won so many major awards in so many diverse categories, including the top NLG award 'The Clemy,' underscores how important his peers in the rare coin and precious metals markets view Mike's excellent analysis and reporting." 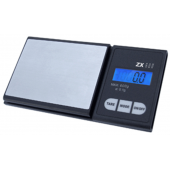 " The first of the year brought new changes in state and local laws dealing with precious metal buyers. The Texas legislative committee heard from the nationally-known coin dealer Mike Fuljenz whose expertise was invaluable during the drafting of the new legislation." 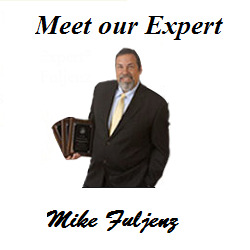 " The success of the Eddie Eagle GunSafe® Program can be attributed to people like Mike Fuljenz. We thank him for his continued support in spreading Eddie’s life-saving message to more than 25 million children." Sign up to Our Newsletter and get attractive offers and the latest metal market news.